It is with great sorrow that we share the news of the recent passing of CHAC Founder, Dodie Alexander. CHAC and its training model exist because of Dodie’s vision. In the early 1970’s, this formidable woman took a stand about the need for healthy alternatives to substance use for kids. She was integral to CHAC’s work in these areas and continued to support CHAC throughout its growth. 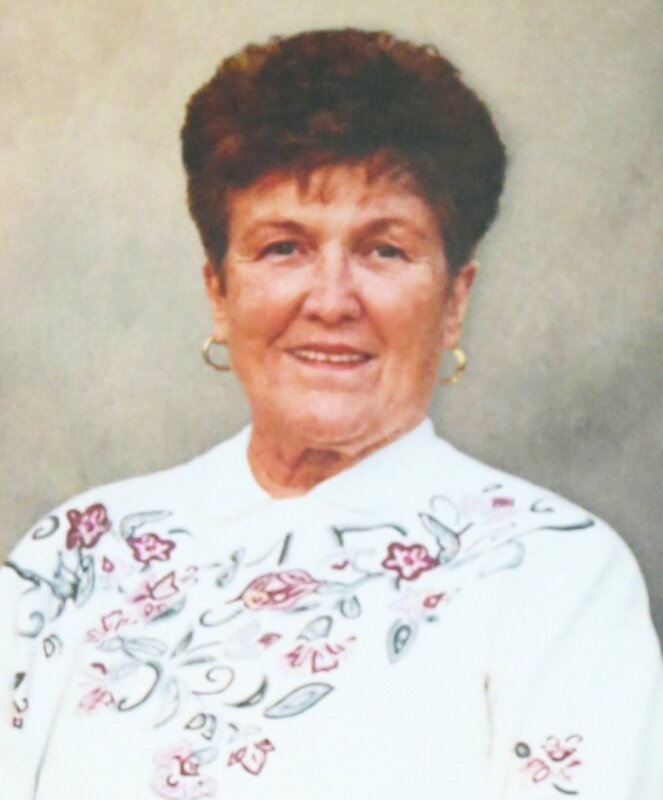 A memorial service and celebration of Dodie’s life will take place on Saturday, April 27th at 11am at the Christ Episcopal Church, 1040 Border Rd, Los Altos, CA 94024. In Dodie’s honor, CHAC has established the Dodie Alexander Memorial Fund in support of counseling and substance abuse services for our youth. Dodie’s family requests that donations be made to CHAC in lieu of flowers. We are grateful for your support. 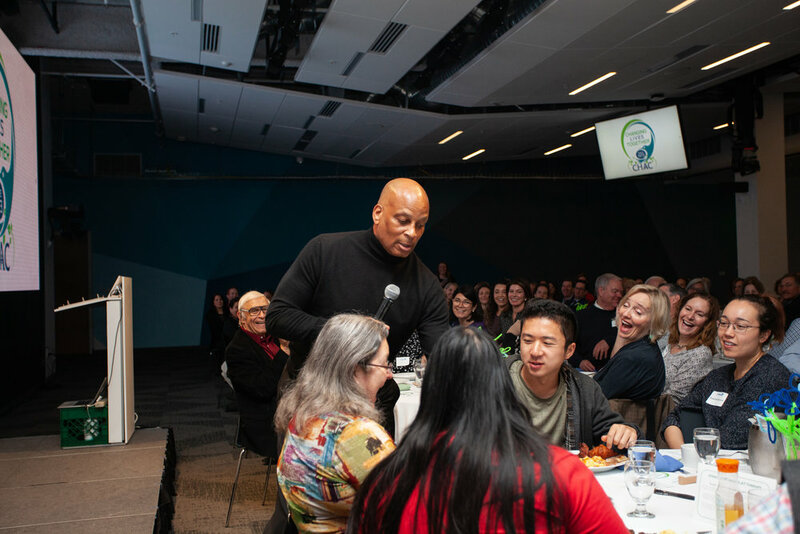 On March 27, 2019, we were honored to have Ronnie Lott, former San Francisco 49er, as our keynote speaker. Ronnie focused on "Overcoming Obstacles: Challenges of our Time". CHAC is very grateful to our event sponsor, LinkedIn, for their support. Register: To complete the registration process, please email Sharon Greenstein at sgreenstein@chacmv.org. The class size is limited to 10 participants. The Community Health Awareness Council (CHAC) is excited to offer CHAC Chats in celebration of CHAC’s 45 years of service to our community! CHAC Chats is a series of presentations over the next year focused on a variety of timely and important mental health topics aimed to benefit all members of our community – from children to senior citizens. All CHAC Chats will be led by trained clinicians and licensed staff, incorporating a variety of formats and presentation styles. CHAC Chats are open to our community, free of charge, and are held at the CHAC office in Mountain View. Registration is encouraged as space is limited. We hope you enjoyed socializing and seeing our newly remodeled space! Our first CHAC Chat, How to Manage Life Challenges: Wise Mind Skills for the Whole Family, (May 22) provided a practical and relevant introduction to Dialectical Behavior Therapy (DBT) Skills that can be applied to everyday emotional challenges. Attendees learned new skills to use with children, family, friends and colleagues. DBT Skills are behavioral strategies that can enhance an individual’s capabilities by developing mindfulness, distress tolerance, emotion regulation and interpersonal effectiveness.